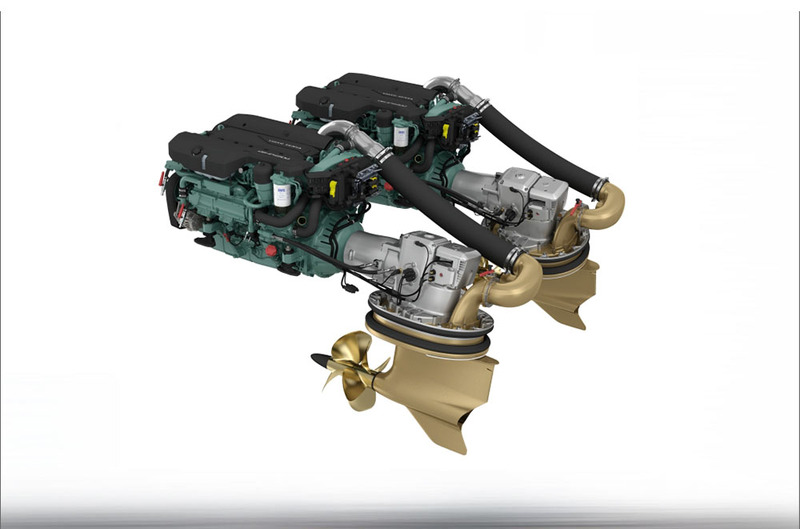 Volvo Penta engines have been trusted for more than 100 years to provide quality and environmentally friendly propulsion for marine vessels. 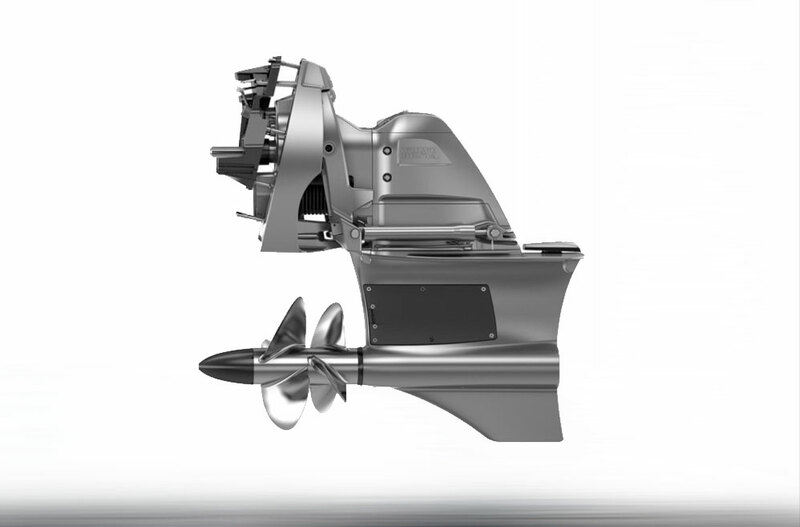 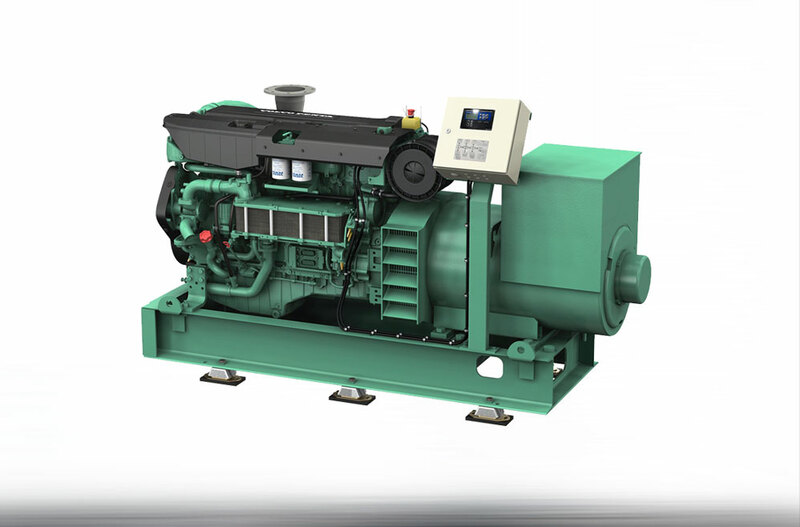 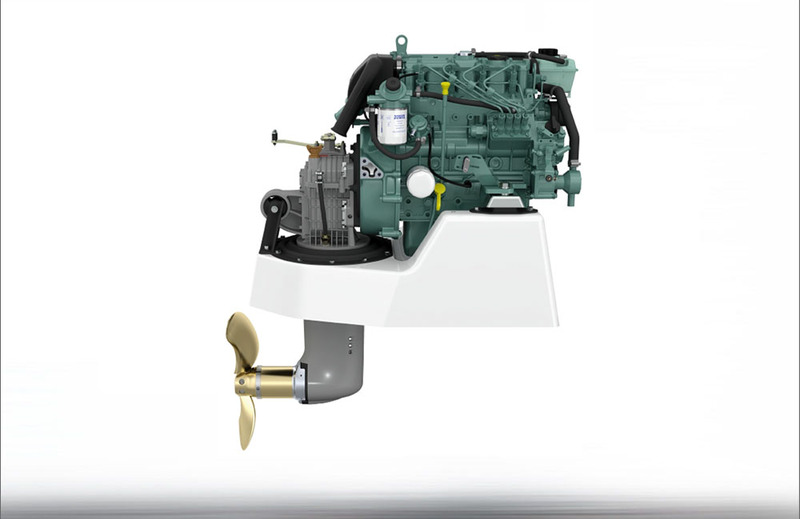 Volvo Penta leads the marine propulsion industry with renowned innovations including the Aquamatic Sterndrive and the IPS. 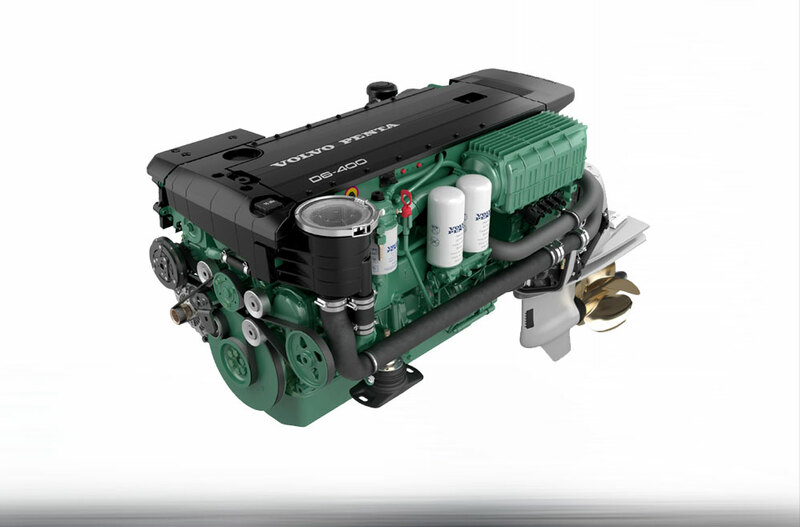 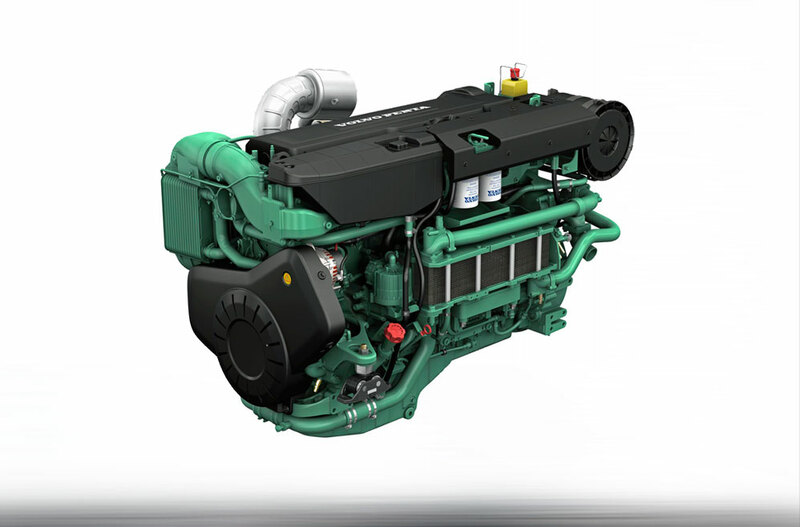 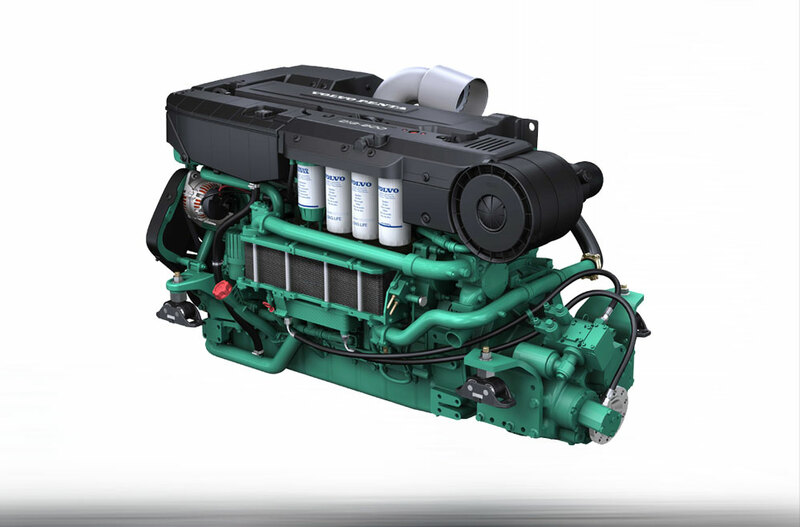 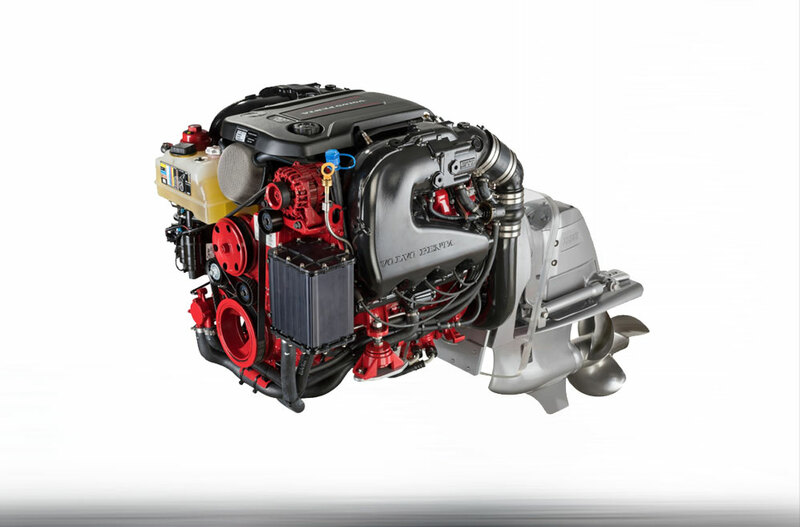 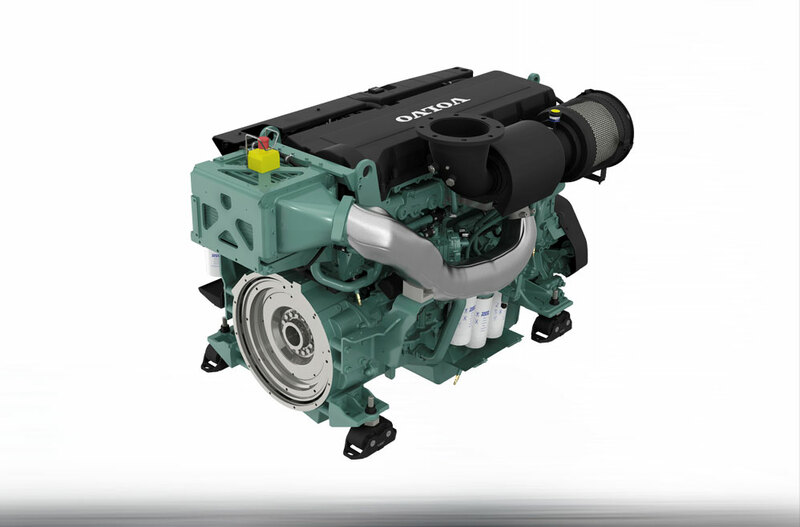 Volvo Penta’s range of engines and propulsion systems deliver top performance without compromising reliability and offer low weight, low fuel consumption and low emission levels. 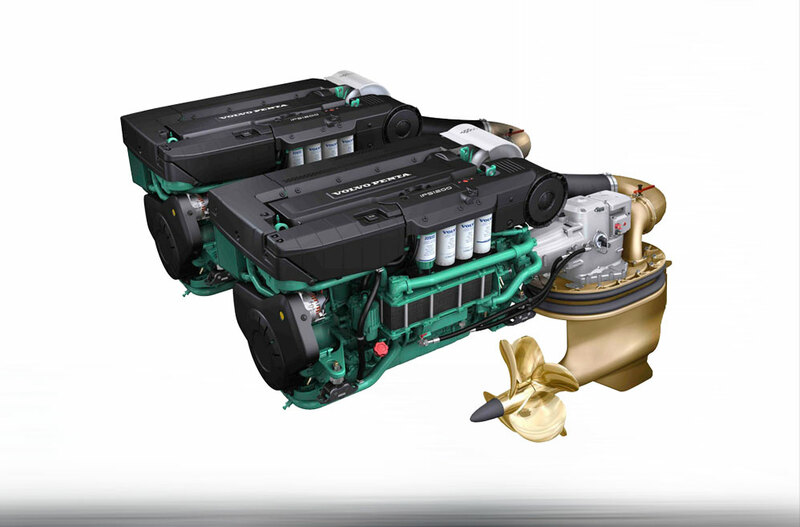 Volvo Penta marine engines are designed to keep running with maximum uptime, the highest levels of safety and minimal environmental footprint.